The idea of tapeworm larvae traveling to your brain and forming life-threatening cysts sounds horrifying. But for many people around the world — including a surprising number in the United States — this condition is a reality. 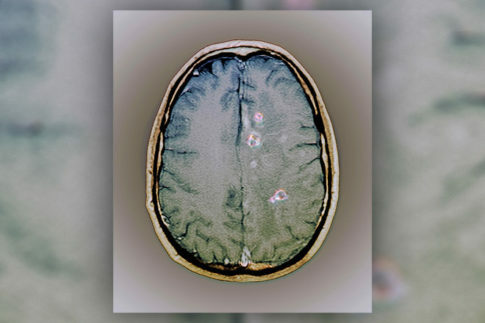 Now, U.S. doctors are releasing new guidelines on how to identify and treat this condition, called neurocysticercosis, to help tackle the disease in this country. “Neurocysticercosis is an important problem in the United States, and the right diagnosis and treatment are critical,” Dr. A. Clinton White, lead author of the guidelines and professor of infectious diseases at the University of Texas Medical Branch in Galveston, said in a statement. Charlotte Figi suffered from Dravet syndrome, a rare disease that caused her to have over 300 seizures a week and display autism-like symptoms. After trying every other conventional medical treatment available, her neurologist decided to treat her with cannabis oil extracts, and the results were astounding. Figi’s parents live in Colorado, luckily, and her treatments with cannabis oil extracts were legal. In addition to eliminating her autism-like symptoms, Figi drastically reduced her seizures with cannabis oil. After eight short months, 99% of her debilitating condition was completely gone.